Dispatch your equipment and schedule your people with the WrightPlan Scheduling Feature. Scheduling has never been so easy! Say goodbye to white boards and spreadsheets. WrightPlan’s scheduling module helps you schedule employees and equipment for any job, from anywhere. Whether you're scheduling months ahead, or the night before, WrightPlan will help eliminate common scheduling mistakes, like double bookings. WrightPlan’s schedule takes into account your employees’ availability including vacations, sick days, skills expiration and more. 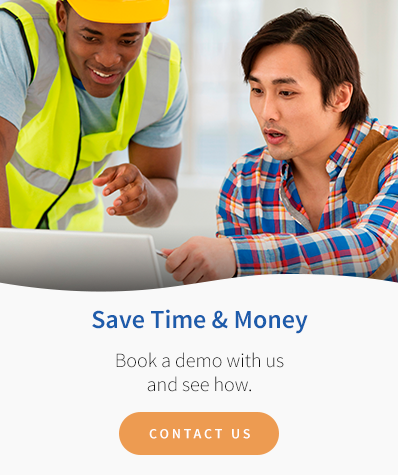 With WrightPlan's scheduling module, you can ensure the right people and equipment are available for the job, red flag any double bookings, and keep money in your pocket. WrightPlan eliminates the need for white boards and spreadsheets, making it quick and easy to mange scheduling anywhere, anytime.